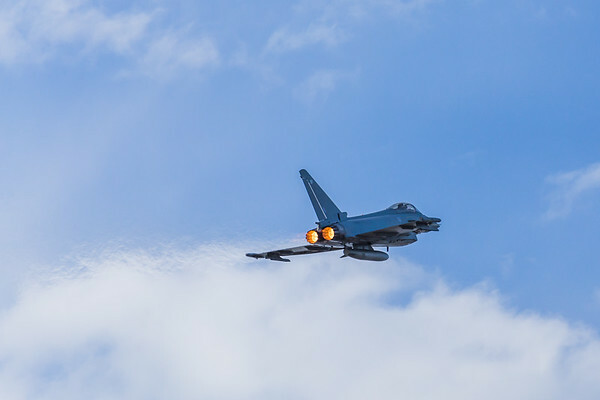 The 2016 Southport airshow (includes images of RAF jets based from Liverpool John Lennon airport for the weekend). 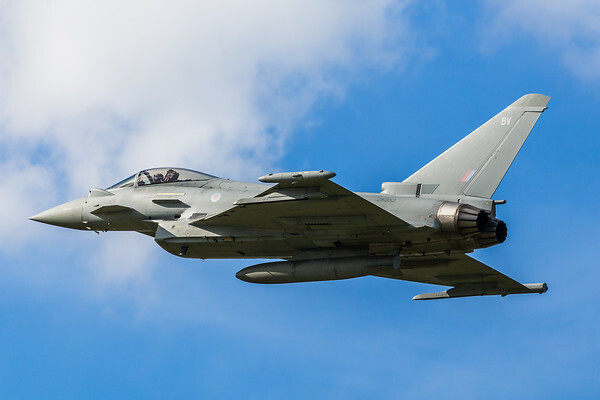 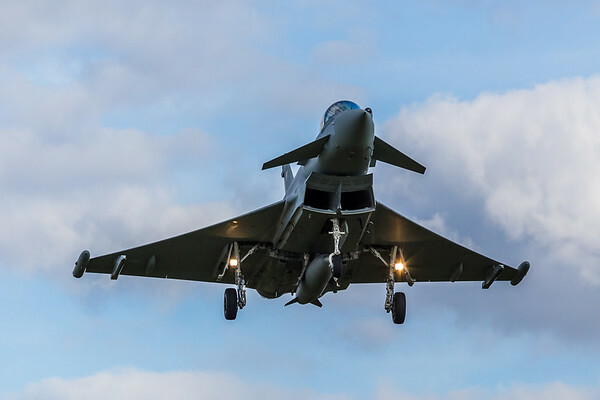 The RAF Typhoon performs a low flyover at Liverpool airport prior to landing. 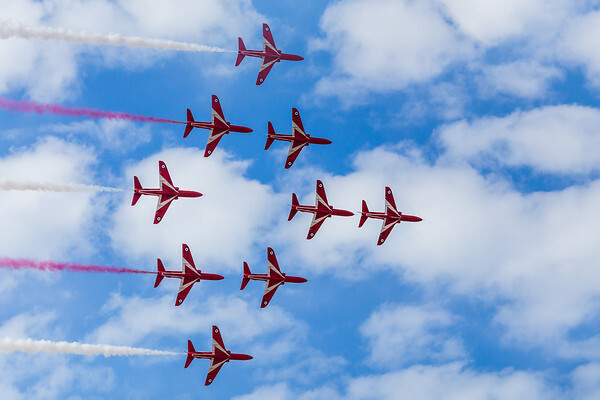 Red Arrows performing the Tornado formation at the 2016 Southport airshow. 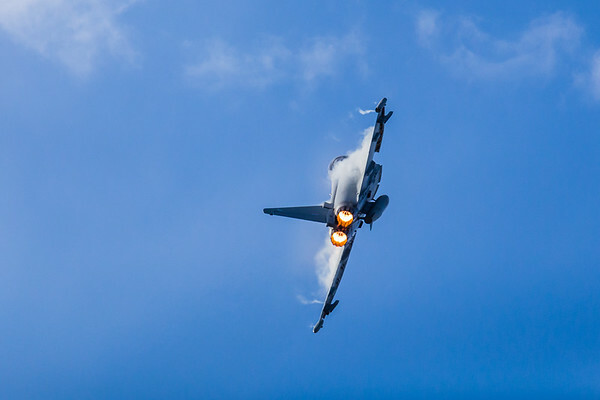 Flt Lt Mark Long seen displaying the Typhoon during his final British display at the 2016 Southport airshow. 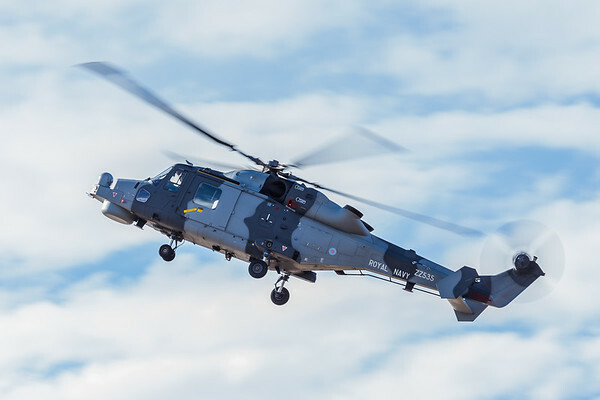 A Royal Navy Wildcat at the 2016 Southport airshow. 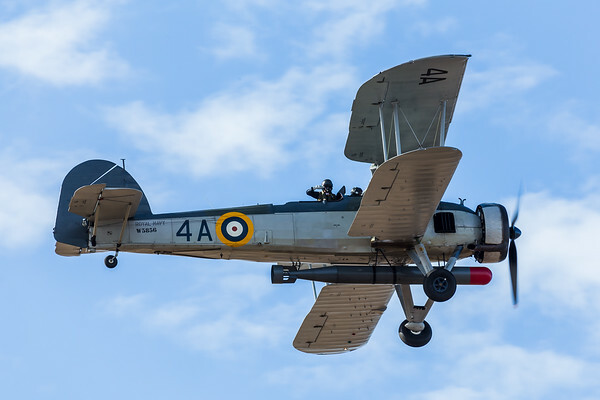 The Royal Navy Swordfish at the 2016 Southport airshow. 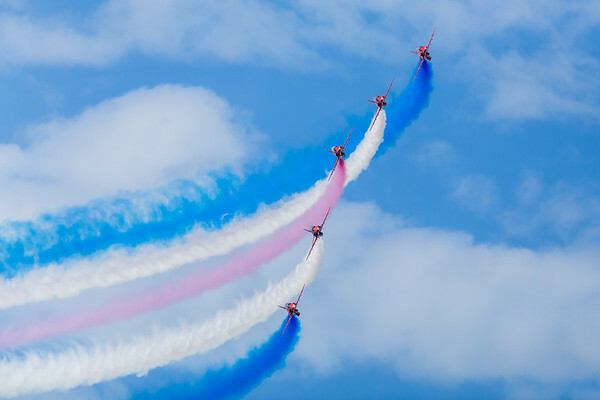 Red Arrows exit the Slalom formation at the 2016 Southport airshow. 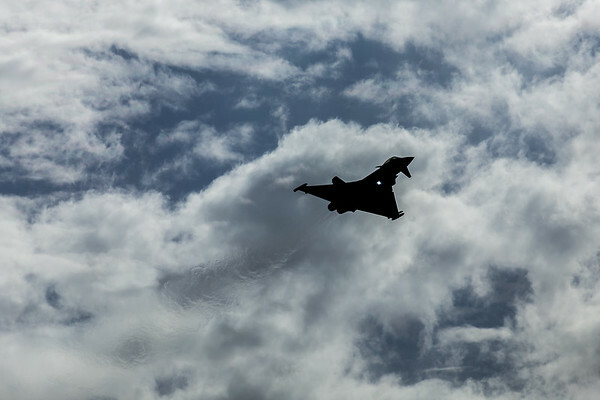 Mark Long brings the Typhoon back into Liverpool airport after his final display in England at the Southport airshow. 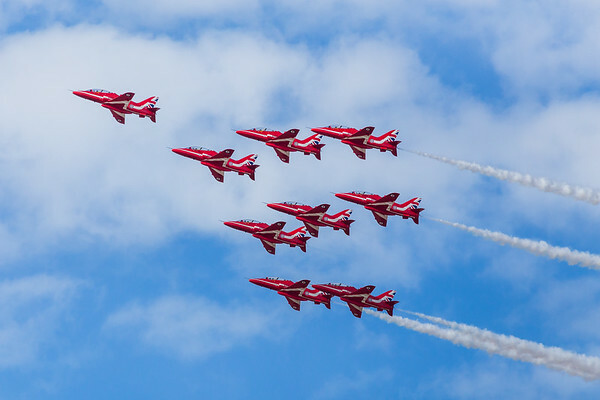 Red Arrows performing the Shuttle Roll formation at the 2016 Southport airshow. 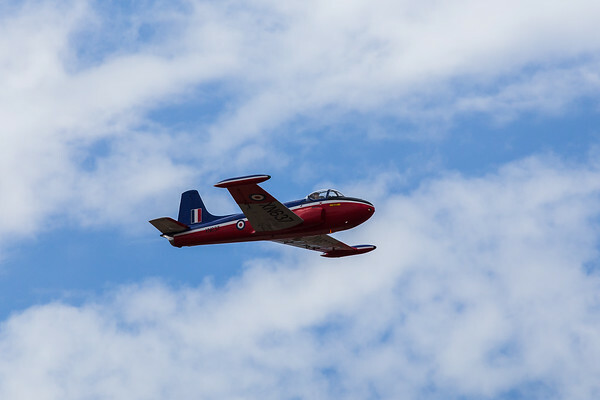 Jet Provost at the 2016 Southport airshow. 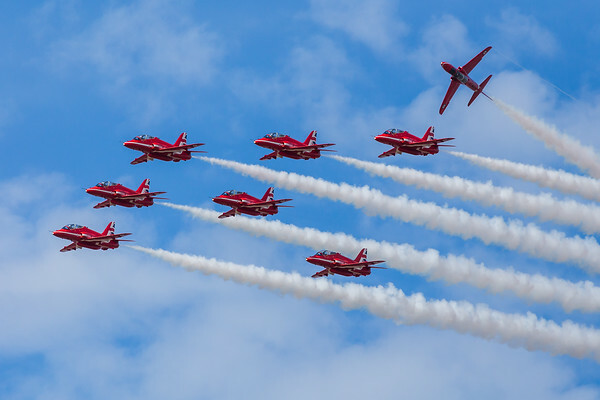 Red Arrows performing the Apollo formation at the 2016 Southport airshow.